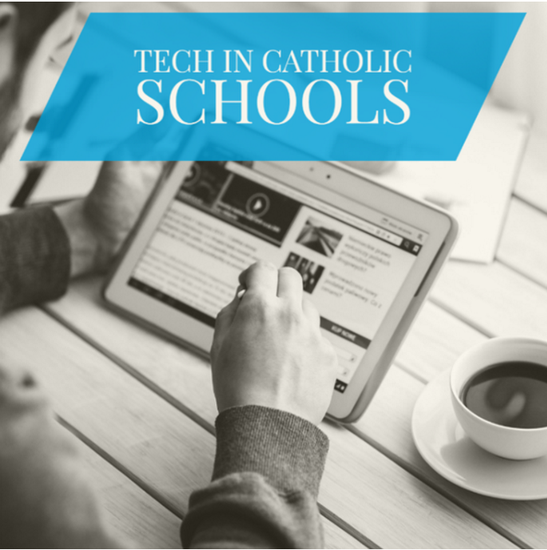 Kia Ora and welcome to the third issue of 'Tech in Catholic Schools." We hope that you had a reflective Holy Week and are relaxing into your holiday break - you deserve it! We would like your help with future issues! If you have a story or an experience of integrating a new pedagogy, prayer experience or digitial tool into your class please send it into jcumming@chch.catholic.org.nz so we can share it in our next issue! We have fantastic educators in our Catholic Schools and would like to showcase your passion and enthusiasm. 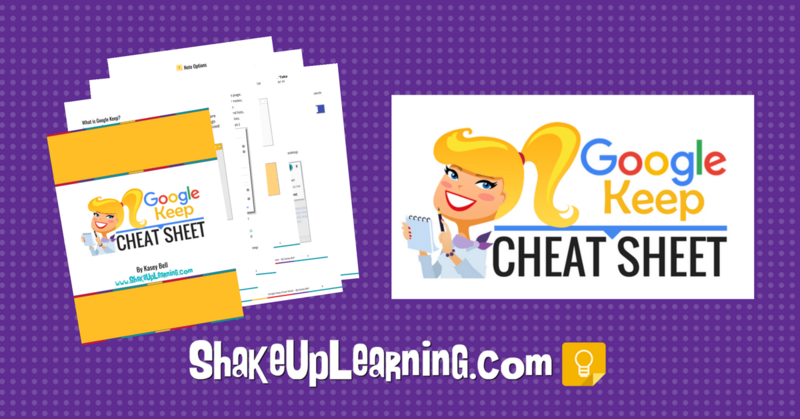 - Three tips to using Google Keep including Doc Stickers which you can add to your students work! Blog of the Week - How do we ensure our teachers keep turning up? Mental skills trainer and counsellor John Quinn tells Kathryn Ryan how he's focussing on equipping teenagers to cope with stress and pressure. The latest Tweets on #REchatNZ. Read what people are saying and join the conversation.